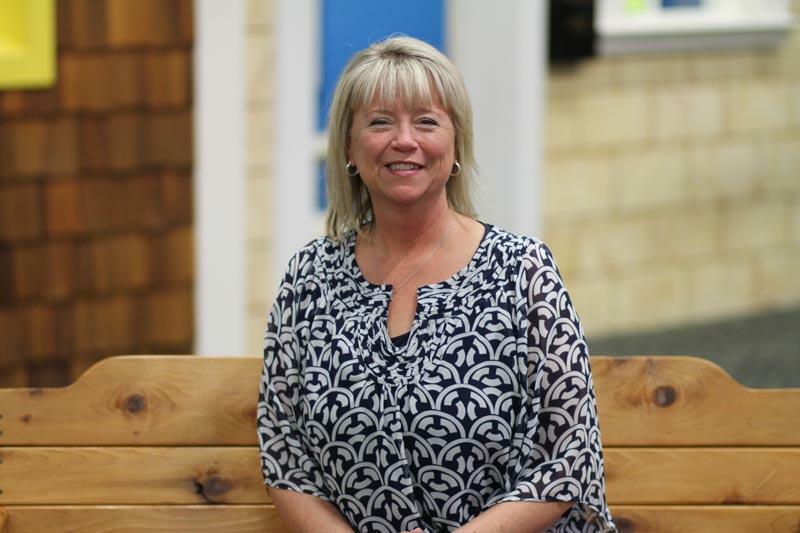 Prior to joining Junior Achievement in November 2015, Barbara played a significant role in the educational process through extensive volunteer commitments and her employment with Oldham County Schools as both a Substitute and Preschool Teacher. 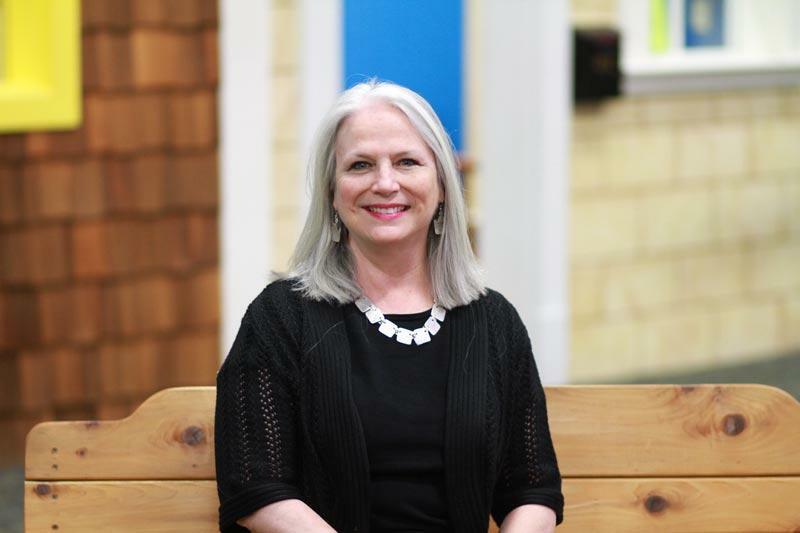 Barbara is excited to be a part of JA’s team and to join forces with educators, volunteers, parents and local businesses to educate children and prepare them for the bright future that lies ahead. An Ohio native and Buckeye fan, Barbara earned a BS in Education from Kent State University prior to relocating to Louisville. In addition to spending time with her sons, Barbara enjoys traveling, exercising, live music and summers on the water. Director of Development Jillian Cantu has joined the team of great fundraisers to help increase donations to JA to help serve even more students in Kentuckiana. 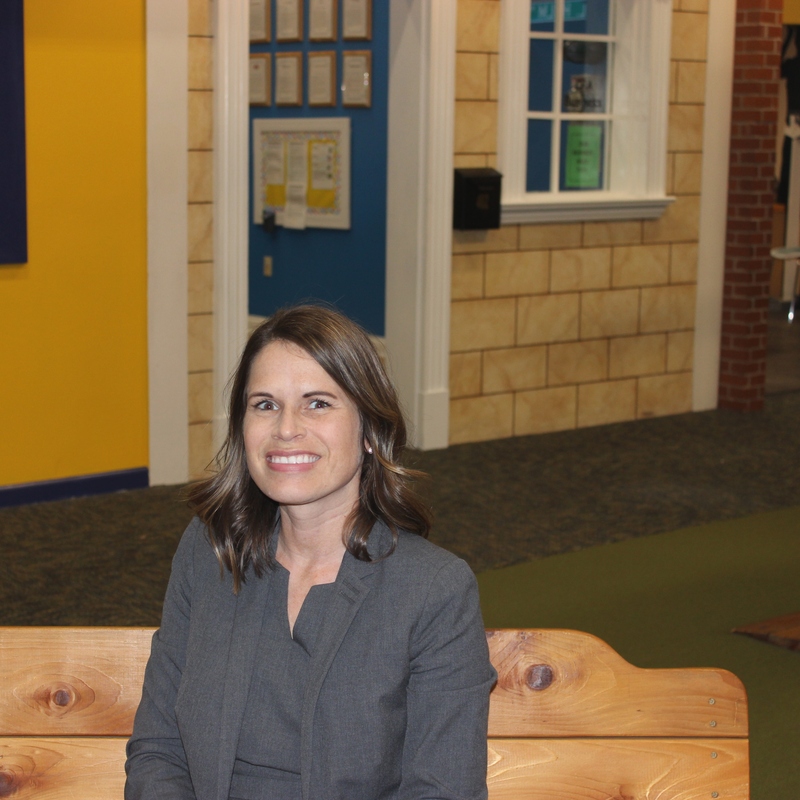 A passion for education, Jillian has held executive positions with Greater Clark County Schools Foundation and Ivy Tech Community College Foundation and has more than 11 years’ experience in non-profit development and donor relations. 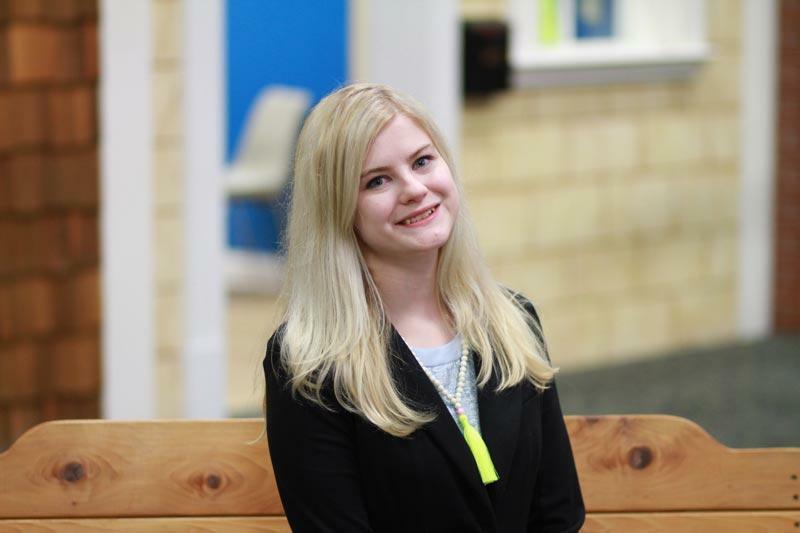 We are excited to have her back at JA, where she started her non-profit career as an intern from Indiana University Southeast graduating with a Bachelor of Science in Business and holding a Master of Business Administration from Bellarmine University. A new Louisville resident, Jillian enjoys learning more about what the city has to offer through attending events with her family. As well as, traveling with her husband around the world. Rhonda joined JAKY as the Administrative Assistant in 2018. Before coming to JA, She enjoyed teaching, inspiring and encouraging youth for their future. She has been able to accomplish this through her nieces & nephews, volunteering in church youth groups and most recently as a JA Intern, presenting programs in the classroom. Rhonda and her husband, Russ have been married for 36 years. She is looking forward to them completing renovations on their 140 year old historical home. Rhonda enjoys spending time with family and her dogs, drinking coffee, camping and traveling. 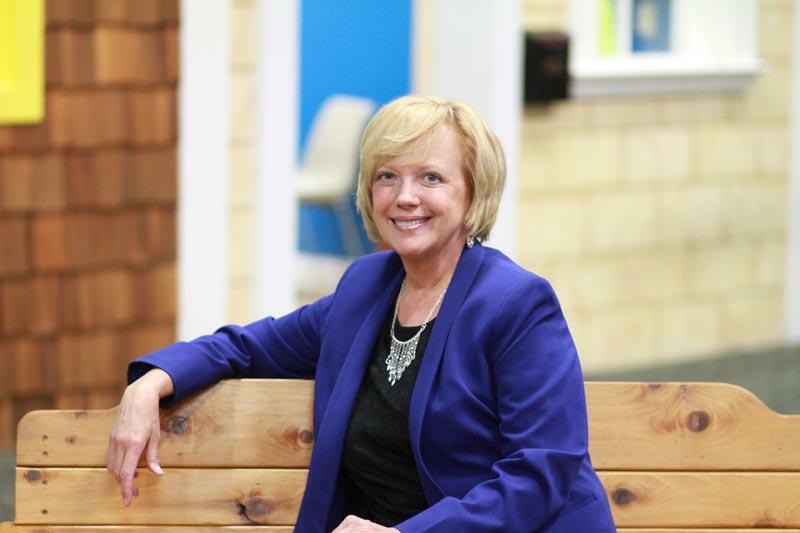 Executive Vice President Debbie Dalton oversees the development operations of Junior Achievement, a 5-Star winning area office, which has a $1.6 million budget for fiscal 2015. She and her staff of three are responsible for all fundraising, special events and marketing for Junior Achievement (“JAKY”) in the Louisville and Southern Indiana area. 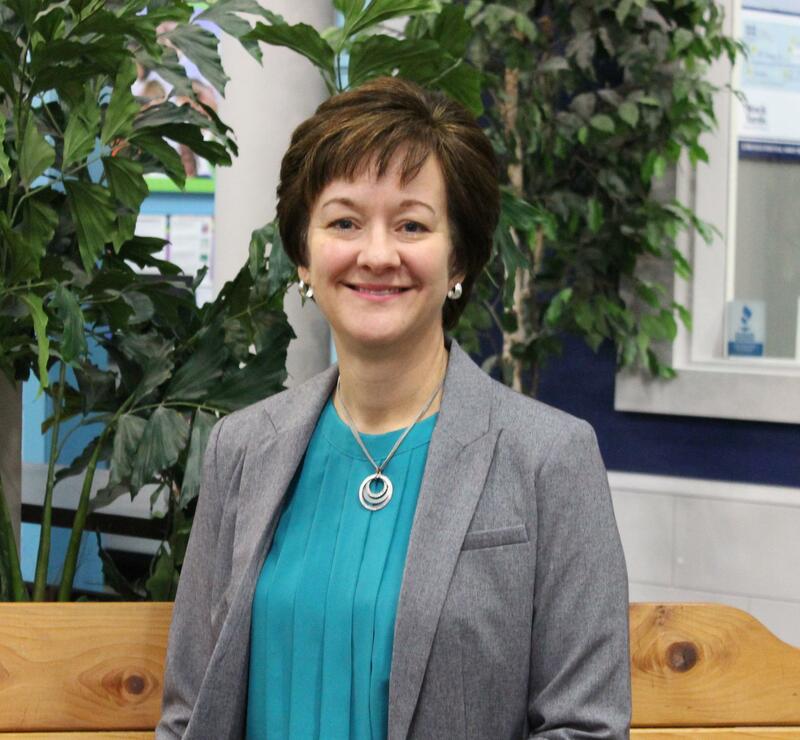 Debbie started with Junior Achievement of Kentuckiana as VP of Development in April of 2002. 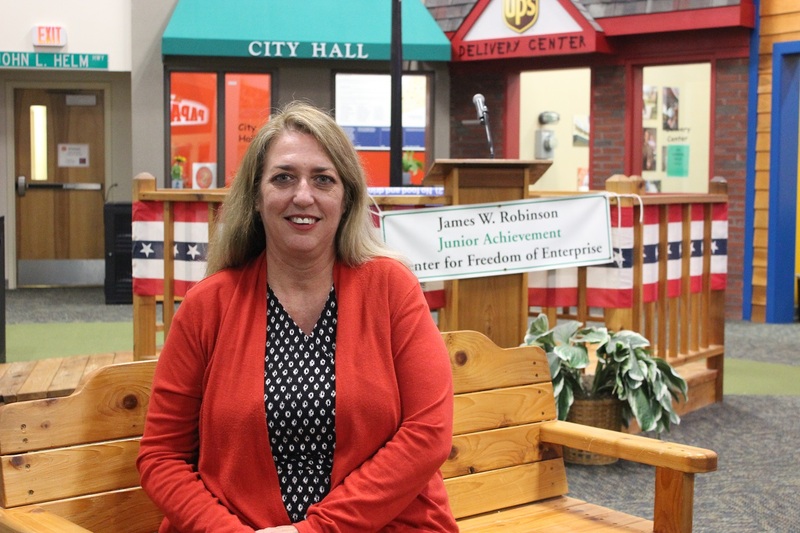 During her tenure, JAKY raised $6.5 million to open the James W. Robinson Junior Achievement Center for Freedom of Enterprise which houses the Sam Swope JA BizTown® and the Chase JA Finance Park®. 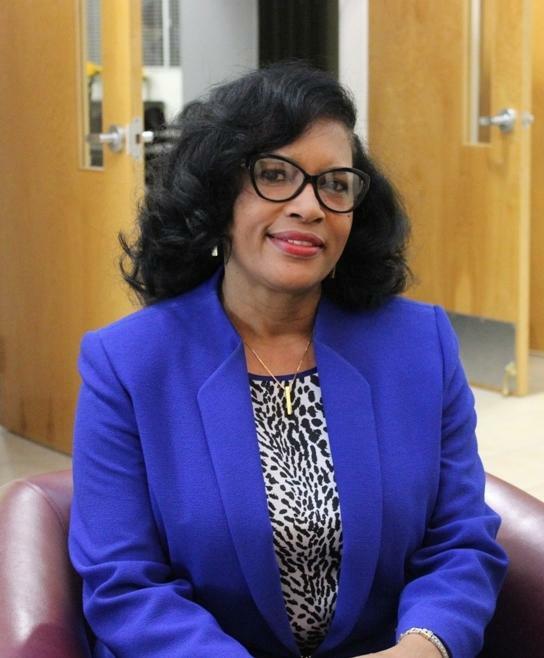 Before coming to JAKY, Debbie worked in banking, marketing shopping centers, deputy press secretary for Louisville’s mayor, city special events, and a variety of local and national non-profits in development. Debbie graduated from the University of Louisville (Go Cards!) in 1982 with a Bachelor of Science in Business Administration. She enjoys being with family and friends, yoga and walking, gardening and quilting. I graduated from Bellarmine University with a Bachelor of Arts in Liberal Studies. I have two boys that are 13 and 16 and both are really awesome, of course. We like to go on family adventures like camping, backpacking and kayaking. I love the outdoors and trying new things so we spend as much time as we can doing something adventurous or exploring new places. I’m a crazy about cats. I have 3. I’m obsessed with my local coffee shop Maggie Mae’s and their lavender lattes. I have one every morning or my day is not complete. I am a diehard New England Patriots fan, proud member of Patriots Nation. I watch every game and dream of making it to Gillette Stadium to see a game. Basically I love my family, passionate about my Patriots, crave adventures, would die without lavender lattes, and I’m a crazy cat lady. I am so very excited to be a part of JA and look forward to channeling my passion and drive to truly make a difference and a direct impact on a child’s life. I feel very proud to be a part of JA’s mission and I’m excited for this opportunity and new adventure! Jennifer joined our team in 2016 as the VP of Education. She and her staff team are responsible for program implementation and growth. Before coming to Junior Achievement, Jennifer worked in industry for Eastman Kodak, Akzo Nobel and Eaton Corp as a Purchasing Manager. Later she worked in the non-profit sector for the YMCA in Tampa, FL in Human Resources. She moved to Indiana in 2007 and her children attended Floyd Central High School. She is an active volunteer in the community, through her church and other avenues, with a focus on improving children’s lives. Jennifer earned a B.S. in Business from the Pennsylvania State University, and is an avid Penn State fan. Go Lions! Jennifer’s husband, Michael Harris, is a professor at Indiana University Southeast and they have 2 adult children. Morgan joined JAKY in February 2014 after working in sales with WBKI CW and Colokial Boutique. As a program manager, she communicates with volunteers and enjoys working on JA in a Day projects. Morgan earned a B.A. in Communications from Bellarmine University and likes to spend time with her husband and their dog. A fierce advocate of buying local, she admittedly cannot function without Quills Coffee, and she loves to try new local restaurants. Debra joined JAKY in 2000 and has worked in non-profit leadership for an amazing 31 years. Before joining JAKY, she worked as Executive Director for the Louisville Ballet. She most enjoys working to ensure that every student in the region learns valuable economic skills through JAKY’s deepest-impact programs. Her passion and experience are evident in the rich culture of JAKY, and her leadership has helped to grow the programs into the invaluable interactive experiences they are today. Debra holds a B.A. in Comparative Literature and French with Honors from Indiana University at Bloomington and University of Strasbourg, France. She also earned an M.A. in Arts Administration from Indiana University at Bloomington. Debra and her husband Allan have two daughters studying business at IU Bloomington. She also has two step-children and four grandchildren. Debra enjoys singing rock and roll, classical, and pop music, reading, and gardening. 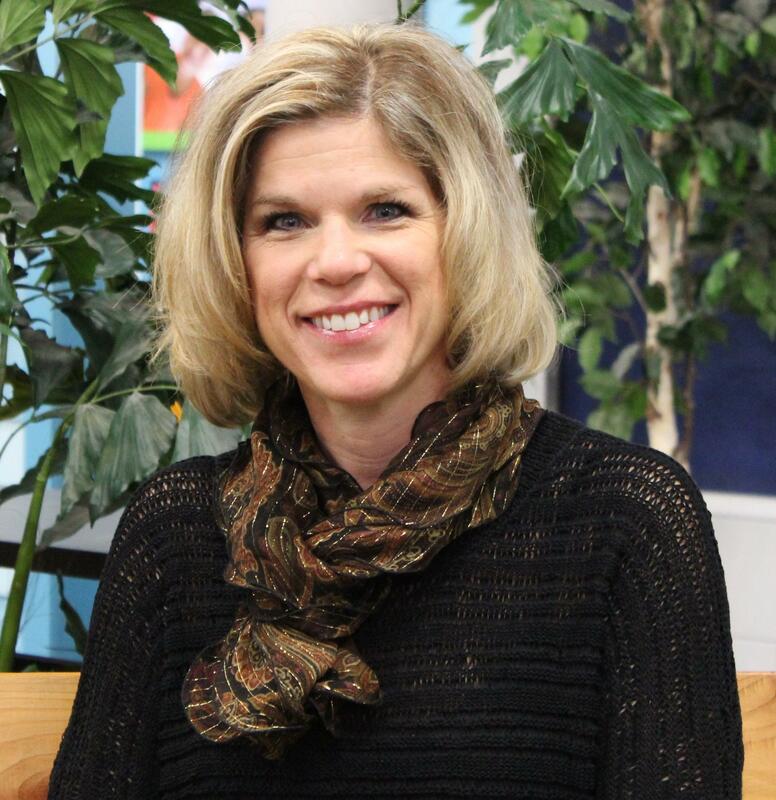 Aubrey came to JAKY with eleven years of elementary teaching experience when she joined in 1988. Her long career with JAKY includes positions as Director of Marketing and public relations. Currently, Aubrey most enjoys working on the Kentuckiana Business Hall of Fame, a program that recognizes outstanding business leaders who have made significant contributions to the quality of life in our region. Aubrey holds a B.A. in English and enjoys traveling to visit her daughter and son. Her daughter is a professional photographer living in Maui, Hawaii, and her son is a computer software designer living in Seattle, Washington. Before joining JAKY in 2011, Sharon worked in property management before taking a hiatus from the workforce to raise her two children. 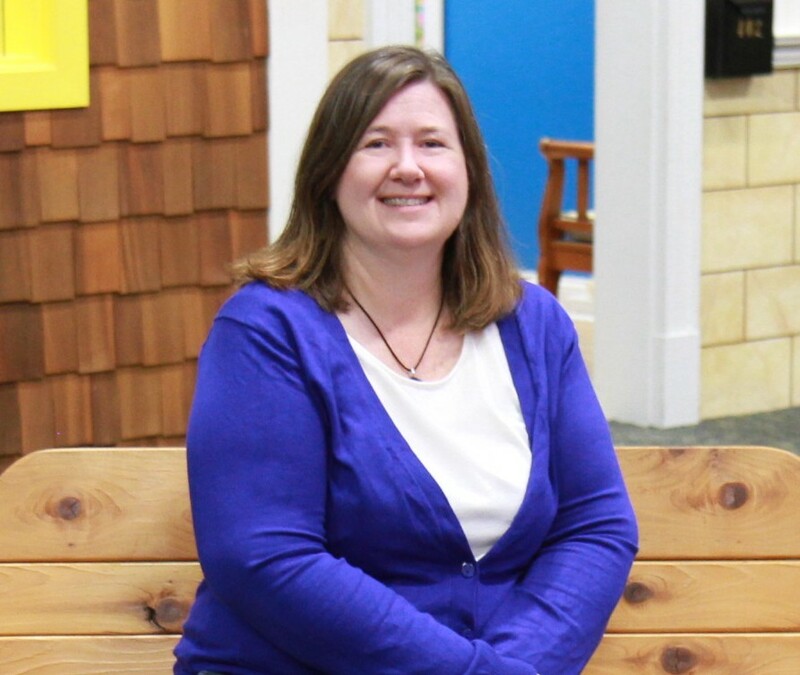 She most enjoys visiting classrooms and working with students and volunteers to enrich the lives of children. Sharon holds a B.A. in Journalism and Communications from University of North Carolina – Greensboro and enjoys traveling with her family and watching her children participate in swim meets. Sharon has enjoyed a long tenure contributing to the success of Junior Achievement and was promoted to Senior VP of Operations in 2015. I used to be a preschool/ elementary school teacher in Atlanta and a Medical Assistant here, in Louisville. I have a B.A. in Modern Languages/ Pre- Med with a minor in Psychology from Georgia Southern University (Hail Southern! Go Eagles!). I like to read and craft outside of work. And spend time with my husband and daughter, of course!! I’m most looking forward to seeing the growth of our area as well as seeing the excitement the children arrive AND leave with when visiting JA. I’m originally from New York and lived in France for a short period of time while participating in a Study Abroad program at GSU. My little family recently moved to KY after living in Atlanta for a number of years. I’m “semi” addicted to chocolate and am probably the only New Yorker that despises cold weather. Anna joined JAKY in 2007, bringing nearly a decade of experience in instructional coordinating, instruction management, and experiential learning management. During her time with JAKY, she has worked to incorporate more up-to-date technology into the JAKY learning labs. Anna has a Bachelor of Science degree in Political Science from the University of Louisville. She enjoys travelling with her family and has been a volunteer for Girls Scouts of Kentuckiana for many years.